Certified Refrigerant Services refrigerant cylinder swap program assures that you will not be without empty refrigerant cylinders when submitting your recovered refrigerant for our process & return program. 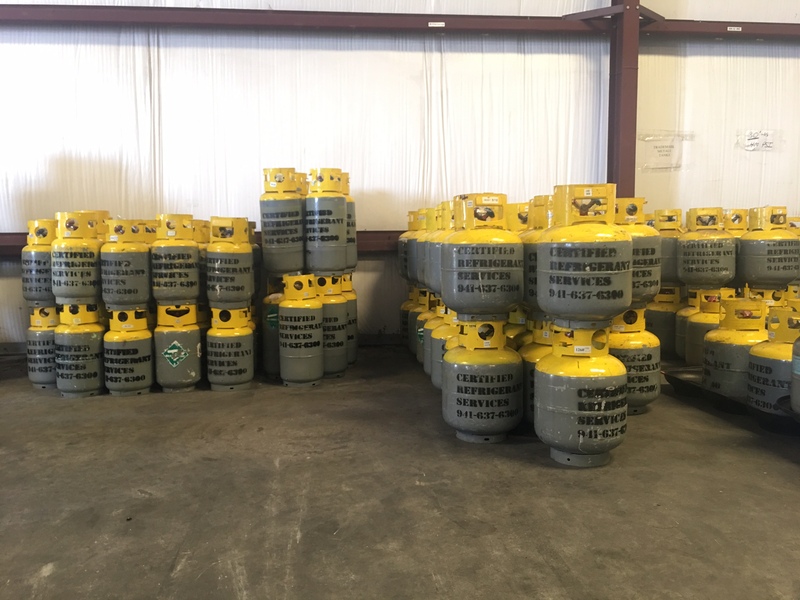 We will swap your initially provided cylinders with our stock cylinders that we keep serviced, painted and within proper DOT certification. Call Us Today at 941-637-6300!